Rose Justice is a pilot for the Air Transport Auxiliary. She is an 18 year old American who is proud to be transporting planes for the British. She is captured by the Nazis and transported to Ravensbruck. Her parents and friends anxiously wait, not knowing if she is alive or where she might be. Rose finds friends in the worst of circumstances and together, a ragtag group of survivors cobble together a family and just maybe, a way to escape. 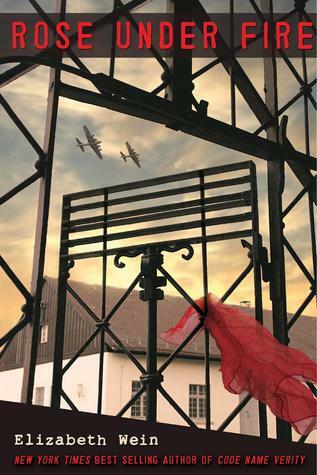 This book focuses specifically on the treatment of prisoners at Ravensbruck Concentration Camp. While there is some discussion of pilots during WWII, there is not as much as in the companion novel Code Name Verity. Rose and her companions are forced to do various types of work - making bombs, repairing buildings, transporting bodies. They are tortured for the tiniest infractions. The randomness of punishments and executions give these characters and the reader a deep sense of dread. The most horrifying parts of the book deal with the medical experiments conducted on the prisoners at the camp. Prisoners known as "rabbits" were used as doctor simulated battlefield injuries. Their bones were broken, limbs were amputated, and they were injected with gangrene and other infections. The focus of these girls is on getting their stories out into the world. They know that it is unlikely that they will all make it out alive. They work to memorize the names of all of the girls they are imprisoned with, so that the one who makes it to freedom can tell of the atrocities that were committed. Rose remembers the names through a poem. Her love of poetry brings comfort to her friends, as she recites favorites and creates new poems about her friends. As a plot device, Rose's passion for poetry is important but I found myself often skimming her poems in order to get back to the action of the story. *Minor Spoilers in this Paragraph* There is somewhat of a lack of tension in Rose Under Fire. We know from early in the book that she will make it out of the camp. This isn't detrimental, though. 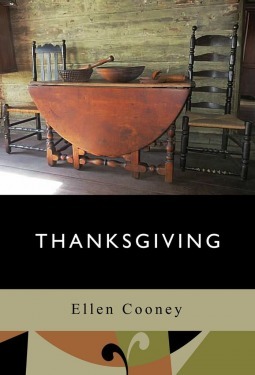 It allows the reader to focus on the horrors that the women at the camp experience. It also gives Wein the ability to look at the effects of living through this kind of trauma. Rose doesn't know what to do when she finds herself back in the real world. She doesn't know how to make decisions, as she has been ordered around for so long. She has no idea how to fill a day without backbreaking work assignments or standing out in the rain for a three hour role call. Elizabeth Wein is making a name for herself as an author who reminds us of the tragedy of the Second World War and the humanity that connects us, regardless of the time in which we live. Her characters are fictional, but their fully realized lives are a fitting tribute to the real people who lived through these horrors. Rose Under Fire is the perfect companion to Code Name Verity. You can also read my review of Code Name Verity here. The Story: Anna loves living in Africa with her big, boisterous family. But she is scheduled to go visit her Granny in Canada. Anna must find warmer clothes to take on her trip and figure out how to say goodbye to the family she adores. Mama opines: This book is a sort of collection of stories. 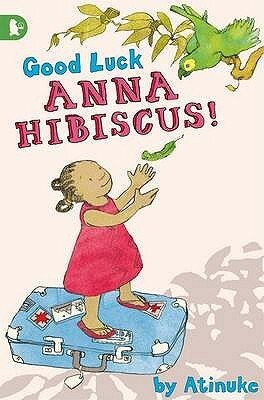 They are all leading up to Anna's departure, but each story stands on its own and begins with "Anna Hibiscus lives in Africa. Amazing Africa." 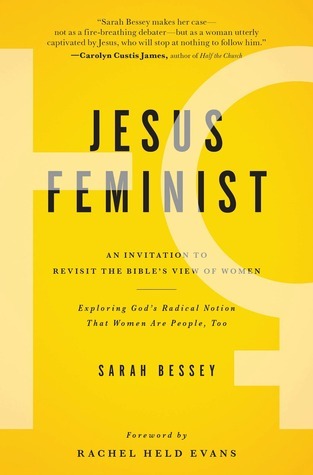 I saw this book recommended in a list for strong readers. Given that it can be very difficult to find children's literature with a protagonist who isn't white and middle class, I was excited to hear about this book. Life in Africa seems very accessible, and Atinuke balances things that are universal (like pesky little brothers) with things that are foreign to our children, such as sharing water with poor neighbors during a drought. Thoughts from David: Anna Hibiscus is very not excited about going to see her grammy, Grammy Canada of course! That is her grammy. As I already told you, Anna Hibiscus is not excited about going to see her grammy. Anna lives in Africa, amazing Africa! Now, let's get on to my favorite characters. #1 - Anna Hibiscus. She is my #1 favorite character because she's the star of the story. Favorite character #2 - Koko, because she is very good. Peter and Rebecca Harris have been married for a long time. They feel settled in their relationship, after living together for many years and raising their daughter. They are comfortable with their careers as Peter sells art to the wealthy and Rebecca edits a magazine. There should be few surprises in their lives. But then Rebecca's brother Mizzy shows up for a visit. He is everything that they are not - immature, flighty, and unsure of where he is going next. His presence sends their carefully ordered lives into chaos and makes them question everything they once believed was certain. 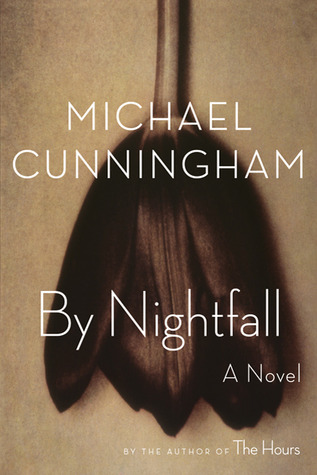 This is the second novel I've read by Michael Cunningham. He excels at quiet observations and finding the moments when his characters suddenly realize that something has changed. 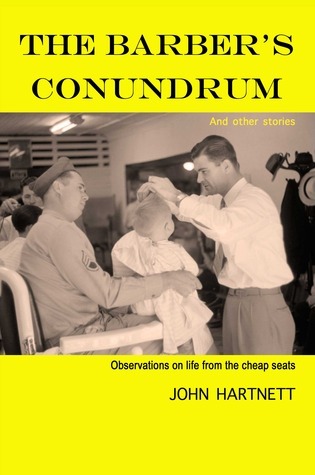 This book is sparsely written, as we follow just one man through his one life. Many of Peter's professional and personal musings are about the nature of art and beauty. He wonders about the ways in which our perceptions of beauty change as we age and questions his ability to act as an artistic gatekeeper, someone who decides which art is worth seeing and which art will remain forever in obscurity. That being said, there's a distance between the reader and Peter. I wonder if some of this has to do with my being a young female reader and Peter being an older male character. There are so many novels written about the male midlife crisis, which is obviously not something this woman in her twenties has experienced. That being said, I've read a lot of novels where the narrator is a middle aged man in crisis and this was one of the more interesting and well-written of that specific genre. What does it take to break someone out of a routine? Is this a good thing? Will the change strengthen our ordered lives or break them? With effortless and beautiful prose, Michael Cunningham guides his characters and his readers through the moment that you realize that you are "no longer the hero of your own story." So the kids have their costumes, I've picked out a creepy book to read, and we will be stocking up on candy tomorrow. I think we are just about ready. What are your Halloween plans? Josie is a wildly successful computer programmer. She created Genizah, an accessible storehouse of all of your memories. The program utilizes your phone, computer, and other devices and records every moment of your life. With time, the program can even predict what you will do. When her jealous sister Judith convinces her to go to Egypt and consult on her program there, disaster strikes. Josie is kidnapped and held for ransom. Judith seizes the opportunity to comfort Josie's terrified husband and daughter. A Guide for the Perplexed also introduces readers to two other characters - Moses Maimonides, a philosopher and author of the original Guide for the Perplexed; and Solomon Schechter, a professor who discovered an incredible stash of books and documents in a synagogue's genizah. Their stories complement Josie's as Moses ponders why bad things happen to good people and Solomon looks for meaning among a sea of text and in his own life. 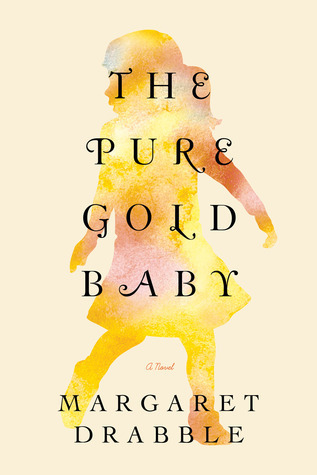 This book has so many layers and is so nuanced that I am still thinking about it weeks after finishing the story. I am disappointed to only be discovering this author now, but thrilled that she has a backlist for me to experience. 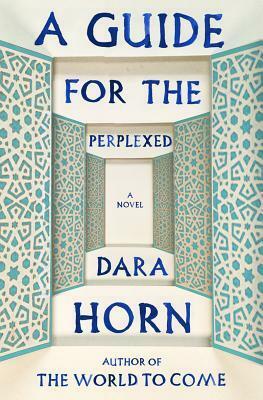 I should have known I would love Dara Horn. After I started reading, I happened to turn the book over and see a glowing endorsement from Geraldine Brooks, an author who I greatly admire. It's one thing to find a book that you adore. It's something even better to discover an author whose writing is beautiful, whose characters are complex, and whose work makes you really think about the things you take for granted. At its most basic level, this is a book about family and the ways that we hurt each other and save each other. But then Ms. Horn adds so much more as her characters contemplate questions that are both timeless and immediate. What are the limits of technology? How will we be remembered and who or what will do the remembering? Are we hurting our relationships by recording everything instead of really living? Ms. Horn has beautifully entwined questions about the limits of technology with a timeless exploration of love, faith, and what exactly we are doing here on planet Earth. Rapunzel lives a quiet life in the woods with her adopted mother Mathena. While they help local women who come to them for magic assistance, they do not seek attention because magic is forbidden in their land. One day, Rapunzel's beauty and lovely song capture the attention of a young man. He is Josef, the prince of the kingdom and the two fall in love. But their bliss is only for one afternoon, for the prince is promised to marry someone else. Years pass and Rapunzel tries to forget the man she loves. But one day, opportunity presents itself and Rapunzel seizes the chance to marry Josef and become the queen....and stepmother to little Snow White. Fairy tale retellings are always fascinating. I wasn't sure if Turgeon could pull off combining two of the most beloved stories. But in general, she succeeds. This book sometimes feels very YA - in the ways that the characters speak and in the ways that the characters relate to each other. Rapunzel and Josef, of course, fall in love at first sight (well, first sight with a bit of magical assistance). 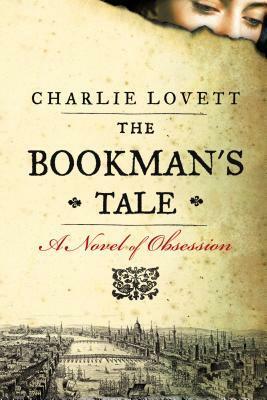 I was hesitant to keep reading, but then the story hits its stride and it was difficult to put the book down. 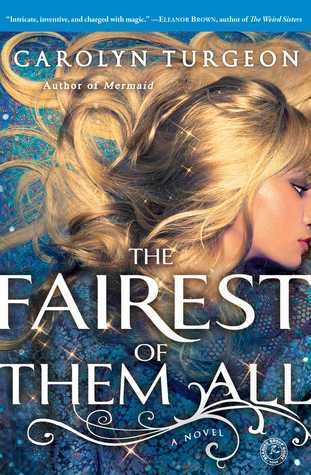 The Fairest of Them All really finds the essence of story - most people don't start out as bad guys. Everyone is the hero or heroine of their own story. It's only when their hearts are broken or their goals are in opposition to others that we meet our greatest villains. You really feel for Rapunzel as she is betrayed and feels she has no other option than to betray someone to achieve her own happiness. Her evolution from an innocent in love to the evil queen is believable and fascinating to witness. It's hard to read about Snow White's evil stepmother without thinking of Regina from Once Upon A Time. They do have some similarities. Both start out from a place of goodness and hope, but find that circumstances and other people are standing in the way of their happiness. Turgeon captures Rapunzel's naivete and hope for a future, but she really excels at showing her pain and grief. This is a great read for anyone who loves fairy tales, new versions of stories you know and love, or a book you can't stop reading. The story of Rapunzel's desperate quest for happiness will keep you turning pages long into the night. Through reading this book, we learn that happy endings are not as magical as they might sound but hope and love are always within reach. Juliet Montague is living a life in the shadows. As a conservative Jew whose husband has left without a trace, she is an aguna - someone who cannot find love until her husband is found. When an artist asks to paint her portrait, Juliet finds a way into the art world of the 1960s. She uses her talent for spotting great works of art to open an art gallery. Juliet is a woman walking the line between her conservative, hard-working family and the fun and frivolous lives of her new friends. Natasha Solomons writes that she was inspired by her husband's grandmother, a real-life aguna. In conservative Judaism, a woman who was deserted was seen as a sort of outcast. She was not really a married woman, but was not permitted to seek a new relationship until her husband had officially divorced her. If said husband could not be located, the woman was forced to live life of waiting - waiting for permission, waiting for acceptance, and waiting for the freedom to move on with her life. Juliet is a window through which we see both the freewheeling world of artists and the strict world of conservative Judaism. Solomons brings both to life, giving them depth and compassion and making them seem like real people instead of caricatures. Unfortunately, Juliet herself is the least interesting character of the bunch. I wanted to spend more time with her artist friends and with her parents and children. Juliet herself falls flat. It's as if she is only a lens through which we view the other characters instead of a heroine in her own right. 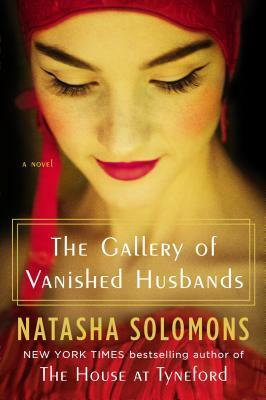 The Gallery of Vanished Husbands is an interesting story. There is no doubt that Solomons is a gifted writer who can bring history to vivid life. Her appreciation for art and those who create it is especially evident in this story. But I wanted more from the characters. I wanted to really know the minor characters and I wanted to feel more for Juliet, a woman who defied convention to make her own happiness. Greetings from my new laptop! I will now pass on some knowledge to you: if your "u" key suddenly stops working, beware. The "m" is not far behind. Then you will be unable to connect to the internet. And then...the end is not far away. So long, Lenovo! You were a good and valiant computer. Hello, Toshiba. I went with David on his class field trip to the local farm. Some lessons that we learned - turkeys are very smelly, kids love hayrides, and there is nothing cuter than five year olds singing while holding pumpkins. The Story: It's breakfast time and the kids aren't keen about putting OJ in their cereal. Since Mom is out of town, it falls to Dad to head out and pick up some milk. When Dad finally makes it back home, he has quite a tale to tell. It involves time travel, dinosaurs, pirates, and aliens...you know, a usual trip to the corner store. Mama opines: Neil Gaiman. Neil Gaiman writing for kids. You know this book is going to be a nonstop romp with plenty of adventure throughout. The man has an awesome imagination and thank goodness he puts it to work for kids and adults alike. This would be perfect to read with Fortunately, Unfortunately. Thoughts from David: Fortunately, the Milk is sort of like a ghost. Awoooo! It's like a ghost because it has scary parts. In the beginning there was only orange juice in the fridge. There was only very few things in the fridge, which I already told you that there was only orange juice and a few more things. Well, I kinda have to say that their mom had gone off. And in the middle of the story, there was Splod and there were pirates and stegosauruses and floaty balloon carrier time machines. There were also ponies, different milks, and then, at the end, there were bad things because aliens tried to catch them! And pirates! And piranhas! Favorite part: When they grab that special shiny greeny stone. Who should read the book first? Kindergarteners in my class! Addie Zierman is a child of the 90s, a girl who grew up in the midst of evangelical fervor. She went on the right missions trips, stood at the flagpole in the pouring rain to pray for her school, and went to Christian college; just like she was expected to do. But Addie never expected to feel so disengaged and unfulfilled by the faith she had grown up with. When We Were on Fire is a heartfelt look at one woman's search for authentic faith in a culture where you were judged by the slogan on your t shirt and your ability to note everything you believed in a snappy two minute testimony. I often read Addie's blog How To Talk Evangelical, because her writing is beautiful and we have a lot in common. She is close to my age and we both grew up in families where church was an essential part of who we were. But that culture was also defined by how many WWJD bracelets you had and if you had signed a card pledging that "true love waits." Those experiences left many of us with scars. Addie handles her story (and ours) with grace and honesty. While she recognizes the hurt that she experienced, she also realizes that she caused pain for others. Instead of condemning, she invites readers on her journey of healing with the hope that they will heal too and we can move towards a more intentional, loving faith. This book doesn't just detail Addie's youth when she was on fire for God. It also takes us through her time away from the church, when she couldn't sit through another church service or Bible study where no one was willing to answer her questions or notice that she was deep in depression. But like all good stories, this one ends with hope. Addie knows that this imperfect group of believers will always make mistakes and we will always have the ability to hurt each other. But she also sees the beauty in our brokenness and believes that we can bring each other closer to God than we could ever get by ourselves. Addie is an incredibly talented writer. She is not just a woman with a good story to tell. 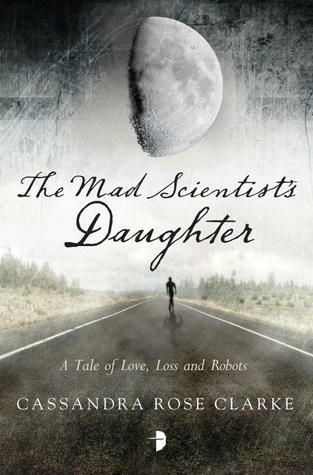 Having read a bit about the process that Addie went through in writing this book, I know that it took a lot of work. But When We Were on Fire reads like she just sat down and, in one brilliant burst, wrote a book where her experiences and observations sing and dance off the page. This book manages to be very specific and universal within the same pages. This is Addie's story, but it's also the story of every child who grew up in a church and tried to do all of the right things, only to find that they couldn't stay on fire for their faith forever. This book is for every person who has felt left out, overlooked, under qualified, or burnt out. 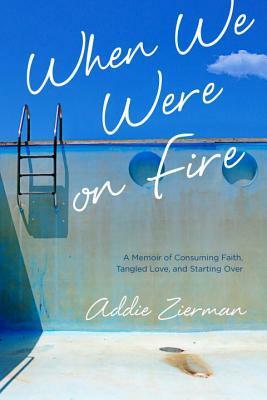 With great love and compassion, Addie Zierman tells us that we are not alone and shows us how to begin healing and come back to the broken but beautiful church. I know, I know - the Readathon ended about 6 hours ago. But when you have to get two little people to church on a Sunday morning, it doesn't leave a lot of time for leisurely blogging! The Readathon is over and I only read one book. But considering the two kids, the harvest fair, and the house full of people, I think that's pretty good! I read a bit in the morning and then burned the midnight oil to finish Rose Under Fire before hitting the hay. Which hour was most daunting for you? The hours when there were other things going on and I couldn't read! Do you have any suggestions for how to improve the Read-a-thon next year? Nope, you are all awesome! What do you think worked really well in this year’s Read-a-thon? Things seemed very organized this year. How many books did you read? Just one. Which book did you enjoy most? See question 5. Which did you enjoy least? See question 5. How likely are you to participate in the Read-a-thon again? What role would you be likely to take next time? 100% chance of Readathoning happening in April. If my day is a little freer, I would like to read and cheer! Man, it's been a long day! There were lots of people at my house plus the usual two kids. We went to our town's fall festival and celebrated my sister's birthday. Now the house is quiet and the kids are asleep and I am going to try to get some reading in before this day is done! I am currently on page 106 of Rose Under Fire. 250 pages or so to go! Back to reading for me!!! 2) Which book in your stack are you most looking forward to? Rose Under Fire....that's really as far as I got in the book planning. When I finish that, it's going to be a random grab from the bookshelves! 4) Tell us a little something about yourself! When I grow up, I want to be Veronica Mars. And we're off to the reading!! The story: There are giant robots. Some of them are good. Some of them are bad. They fight each other and spark a massive franchise that little boys just can't resist. 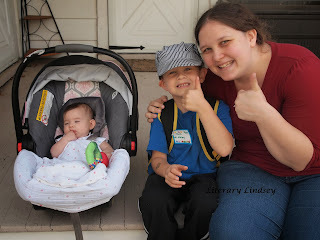 Mama opines: Here we are again with the Transformers. I know that it is normal for kids to become obsessed with things. 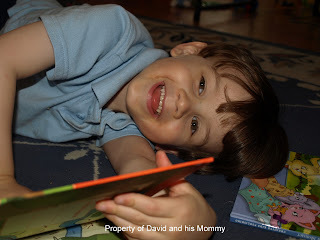 David is loving reading the same series or about the same topics. We have a lot of Geronimo Stilton, Junie B Jones, Star Wars, and Transformers around here. He was determined to talk about this book, but I don't have much to add! Thoughts from David: Today is Wednesday, October 9th, 2013. Now that we're done with the date, lets get on to what I like about the story. I like when Sam needs cover and jumps out the window and when Bumblebee crashes through the garage. That was because Sam destroyed him with the Allspark. In the end, all was well. 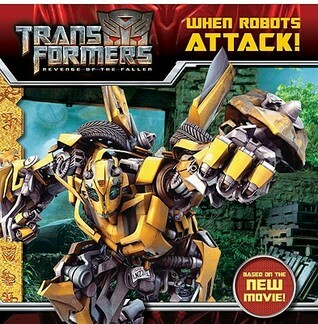 Favorite part: When Bumblebee comes out and starts blasting everything! Christine Granville was an incredible person. When the Germans invaded her native Poland, Christine was out of the country. She could not return to her home, so she appealed to the British. She convinced the Brits to allow her to work as one of their spies and so she became the first female British Special Agent during WWII. Christine was desperate to make a difference for her country, for her people, and for a vital cause. She skied across borders, carried classified information right under the noses of the enemy, and managed to save colleagues mere hours before they were scheduled to be executed. I learned a lot from reading this book, but found reading it to be somewhat tedious. Christine Granville is obviously a fascinating person, but I think Mulley was doomed to run into some problems with Christine as her subject. Firstly, it's difficult to write a book about a spy. 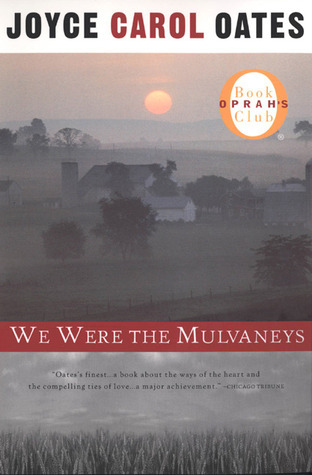 Sources are limited and, as Mulley points out throughout the book, Christine and her compatriots lied often. The second problem, which Mulley also acknowledges, is that Christine was loved by many people. After her death, many of her friends and lovers ensured that only a certain version of Christine remained - one that put her in a positive light. As I read through this book, I often felt that I was engaging with a set of facts instead of an actual person with a personality and quirks. While Christine's war time exploits are straight out of a spy movie (which explains why she may have inspired a James Bond character), the most interesting part of the book deals with Christine after the war. She was a woman who wanted to live life a certain way and was unwilling to make compromises. She was opinionated and felt no shame about her many lovers or using her feminine wiles to achieve her goals. Although she was a highly decorated and highly valuable asset during the war, Christine was not given a continued job with the government, she was denied British citizenship, and ultimately ended up taking occasional jobs as a maid on a ship. Ms. Mulley really captures Christine's frustration and outrage at not being able to do the work she loved because of societal judgement. After risking her life, she was discarded by Britain and Poland. There was no place for a woman like Christine. 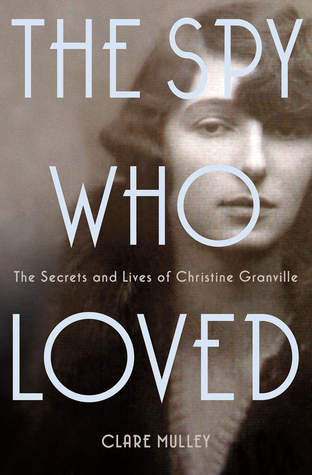 The Spy Who Loved is a big biography and it can seem like a great undertaking. But the research that went into this book is meticulous and Mulley's desire to share this woman's remarkable story is evident on each page. When you finish reading a biography, you know it was a success if you feel that you have learned about the life of a single person and about the world in which they lived. Ms. Mulley has achieved both of these things in The Spy Who Loved. Hello there, fellow bibliophiles. How are things? It's been a long and busy week around here and we are just going to keep running. Looking to the week ahead, I have a rehearsal tomorrow night, I'm volunteering in David's class one afternoon, and we will be busy this weekend with a concert/festival at our church and celebrating my sister's birthday. Hopefully I will find some time for reading somewhere in there! Scott McGrath ruined his journalism career chasing the elusive filmmaker Stanislas Cordova. Cordova makes films about the darkest sides of humanity and the films are only viewed in secret underground screenings. Scott couldn't find anything amiss before but when Cordova's daughter is discovered dead, he believes it was not a suicide. With two strangers at his side, he descends into the dark world of Cordova's films and the Cordova family itself. This may be one of the creepiest books ever written. It's certainly one of the most atmospheric stories I have ever read. I don't read a lot of scary books, mostly because I'm not a fan of that feeling of perpetually looking over my shoulder. But Pessl's book is so amazing that it totally makes up for the feelings of paranoia I had while reading it. She has not just written a story. Instead she has created characters that seem to jump off the pages, a whole genre of films, and some very dedicated groupies. The novel is interspersed with photos, news stories, and internet pages. It's almost as if you have stepped into another world - one that is very similar to ours, but darker, creepier, and more dangerous. While the characters are very well-written and the writing is effortless, the real star of this book is the story. There are twists and turns on every page and red herrings all over the place. This is a lengthy book, but it doesn't feel that way. Like all great books, this one has many layers. This is a horror story, but it's also an examination of obsession and the dark side of fan culture. 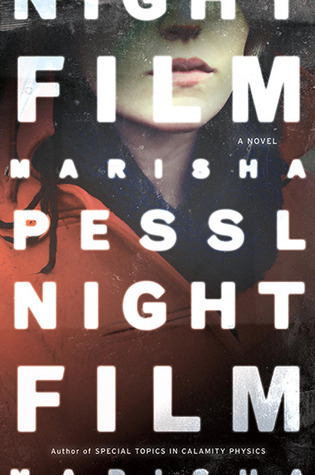 Marisha Pessl is an incredibly gifted writer. Many readers are raving about this book and it deserves every bit of praise. 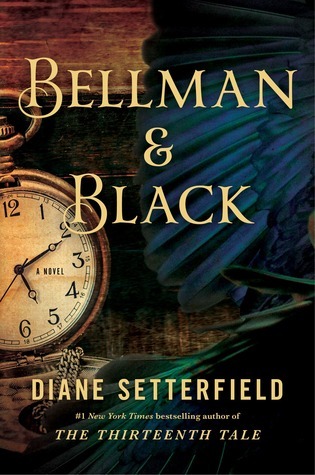 Pessl doesn't just write a book - she creates a new world with its own inhabitants and culture. It's been seven years since she published a book and the wait was well worth it. *I read this book as a part of Readers Imbibing Peril. Check it out here. The story: Geronimo Stilton is the editor of a newspaper and a mouse who can't seem to stay away from adventure. 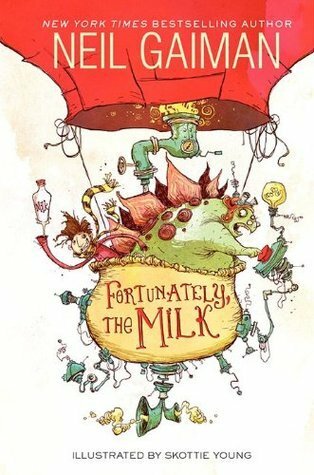 In this book, Geronimo must save the rodents of New Mouse City from an evil professor with a dangerous invention. To defeat the professor, Geronimo must journey into space! Mama opines: This is a great series. Geronimo is now the protagonist of more than 60 books. His adventures take him to Venice, Japan, and the Wild West. These books would be fantastic for a reluctant reader or one who loves comic books. They are chapter books with lots of pictures and important words are often in different colors and fonts, which makes the pages look like more fun than your normal sea of text. My favorite part is the family aspect of these books - the other characters are frequently Geronimo's sister Thea, cousin Trap, and nephew Benjamin. Thea even has her own companion series! Thoughts from David: Well, Geronimo Stilton runs a newspaper - The Rodent's Gazette. In Mouse in Space, there is the secret agent 00K and guess who drives him to the meeting? A robot! And guess what happens! He scares away the two cheese brains in black masks with his very own bedroom slippers. Favorite part: When he tries to fix the space ship and goes flying off! Wednesdays with David has been very quiet lately. The boy is reading up a storm, but I haven't figured out when to write reviews with our new kindergarten schedule. We will see if we can get a few reviews written in October! What was your favorite September read?